New Delhi, Dec 14 : The Delhi Police Crime Branch and Income Tax Department has held five persons here with Rs 3.25 crore in old currency notes, police said on Wednesday. 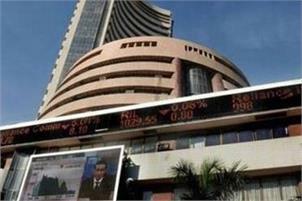 Mumbai, Dec 14 (PTI) The benchmark BSE Sensex rose nearly 39 points to 26,736.34 in the opening trade today on the back of positive macroeconomic data and is waiting for the outcome of the US Fed meeting today. Mumbai, Dec 14 : More than 93 per cent shareholders of Tata Consultancy Services (TCS) voted to oust Cyrus Mistry as the Director of the company. 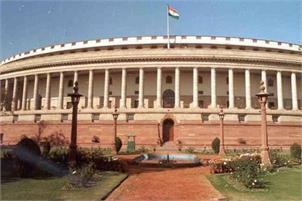 New Delhi, Dec 13 (PTI) Bracing for a showdown in Parliament, BJP and Congress tonight issued whips asking their members in both Houses to ensure their presence for the remainder of the Winter session which resumes tomorrow with the issue of demonetisation casting a shadow. Chennai, Dec 13 : Chennaities woke up to uprooted trees, big broken branches blocking the roads, fallen name boards, hoardings, damaged compound walls and vehicles under fallen trees, power cut and lack of milk supplies on Tuesday, a day after severe cyclone Vardah ripped through the city. 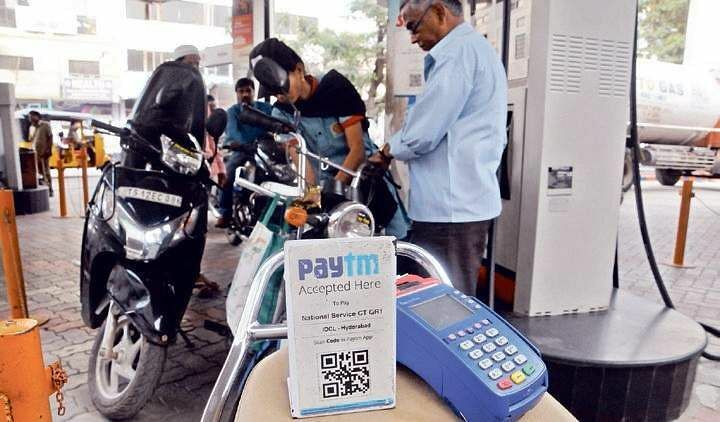 New Delhi, Dec 13 : As part of initiatives to promote cashless transactions, state-run Indian Oil Corp (IOC) on Monday announced a discount of 0.75 per cent on petrol and diesel purchases made using digital payment, effective midnight. New Delhi, December 13 : Jayalalithaa was to Tamil Nadu what Narendra Modi was to Gujarat. Their respective states symbolise their legacy and present unique models of development that have fuelled the long-standing debate on economic growth and social progress. Panaji, Dec 13 (PTI) In a significant development, Goa Chief Minister Laxmikant Parsekar tonight dropped two of his Maharashtrawadi Gomantak Party colleagues from cabinet following their outburst against the BJP-led government, raising prospects of new permutations and combinations in the state going to polls next year.